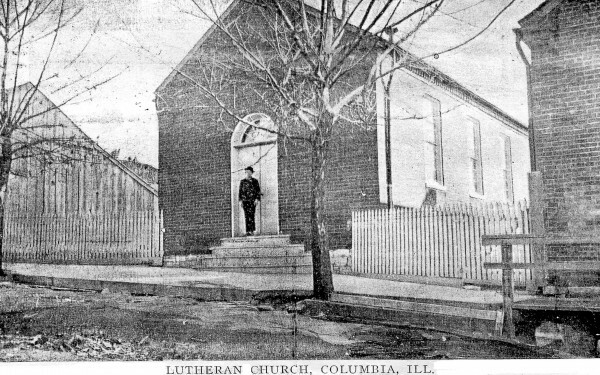 In order to raise funds to save an old schoolhouse built in 1870, members of St. Paul’s Lutheran Church in Columbia are hosting a basket auction next Saturday evening. Restoring the schoolhouse is the next step in a process that has been ongoing to save both the schoolhouse and the old church next to it. Both buildings are at West Liberty Street in Columbia, and have been sitting unused for several decades. Alberta Spradling, chairwoman of the restoration project, said the church has been finished up, but the schoolhouse has yet to be restored. The schoolhouse housed its last class in 1945, then stayed open for five or 10 years for confirmation classes. Ever since 1955, however, the building sat along West Liberty, deteriorating. 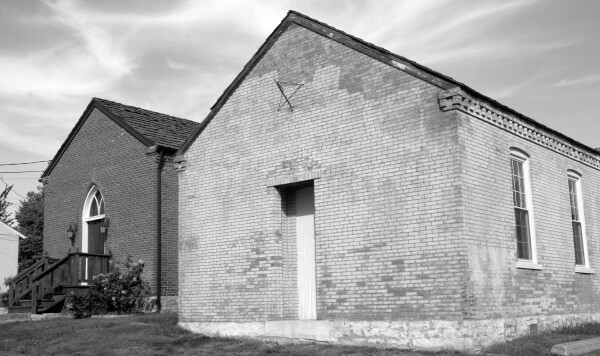 In order for the church to be put to use once more, bathrooms must be put in the schoolhouse. There are no restroom facilities in the church itself. The fundraiser will take place at 5:30 p.m. on Sept. 14, with features such as attendance prizes, finger foods and of course, the basket auction itself. Tickets to the event are $10 and can be purchased from Spradling at 618-277-1319. All proceeds raised from the fundraiser will go directly to restoring the schoolhouse. The church sits only a few feet from the schoolhouse and was restored two years ago, she said. Spradling said when she first saw the schoolhouse and how terrible it originally looked, she vowed to God that she would not rest until it was restored to its full potential and the church was open. Currently, the schoolhouse has been emptied out and the floor has been taken out as well. Long-term, Spradling said the goal is to be able to host small weddings and various receptions in the church. The schoolhouse will be used by the youth of the parish and will include a small kitchenette, bathrooms and an area for the youth of the parish to assemble and have game nights. Windows were put in the schoolhouse, which originally had none, and tuckpointing was done in March after another fundraiser. Work first officially began last year and has continued since then. To donate to the schoolhouse restoration or for more information about the fundraiser, call Spradling at 618-277-1319.